I’ll give you a hint. Everything is travel themed and I am sorry I didn’t buy extras just for myself. To celebrate, how about a teaser! 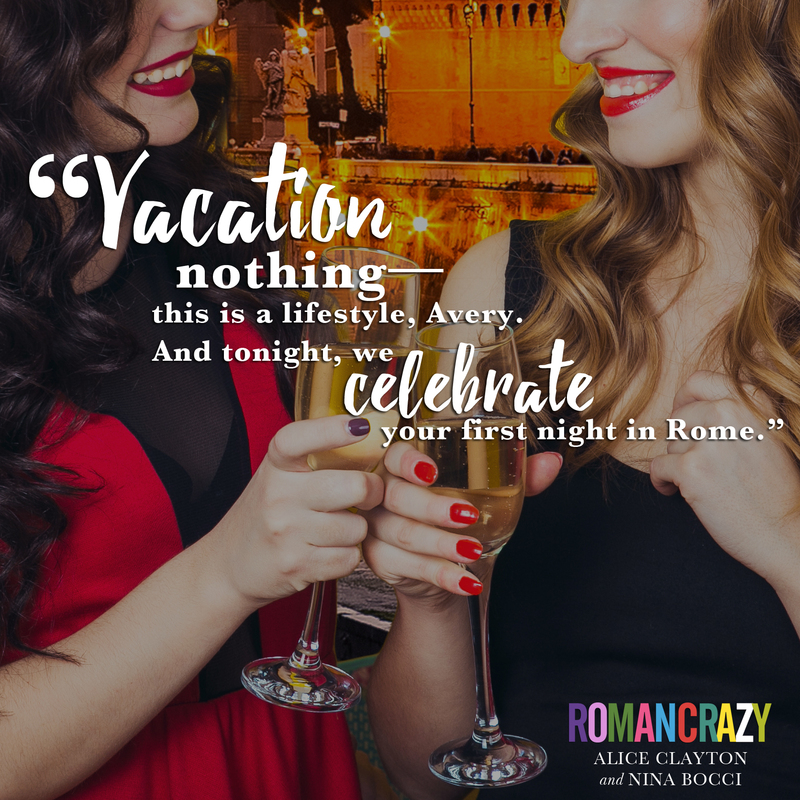 PS if you share this via social media, I’m picking FIVE winners to win a $10 gift card to iBooks! Also, if you missed the first line . 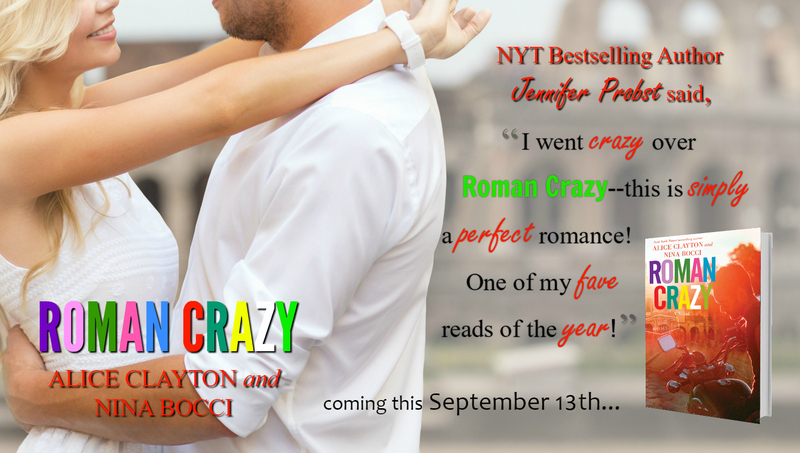 . .
Barnes & Noble giveaway and a teaser! 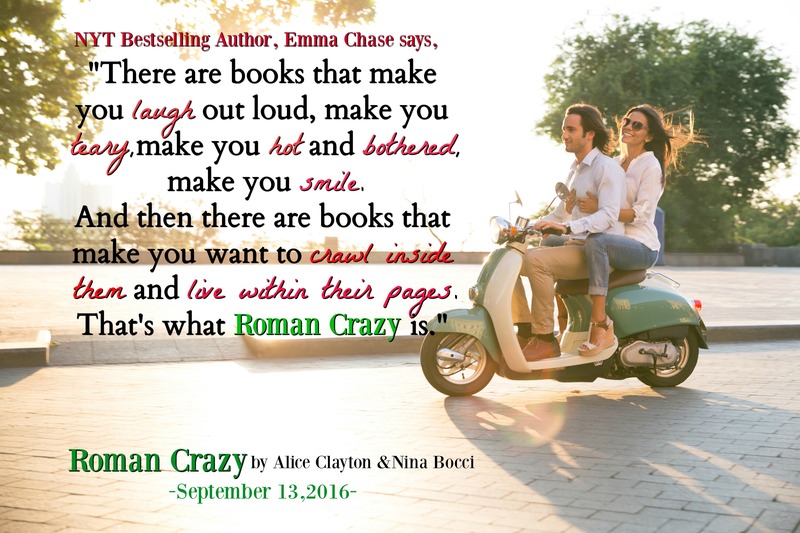 Alice and I sat down with RT Book Reviews magazine and chatted a bit about #RomanCrazy. You can read the newest feature in their September VIP Salon. If you’re not a VIP member, I’m giving away a chance to win 1 of 5 subscriptions! To enter, just follow this —> post! 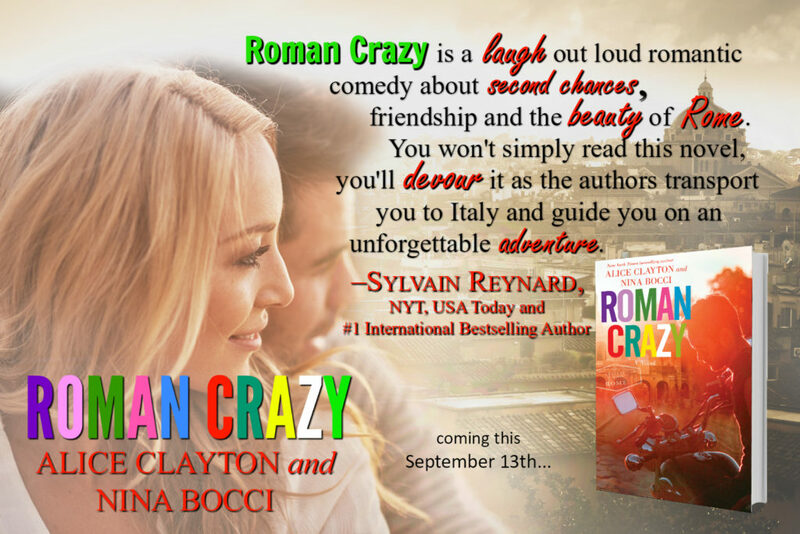 Look for an article (and audio clip) and enter for your chance to win a signed copy of ROMAN CRAZY — and a $50 Barnes and Noble gift card. We’re just about a month away from pub day! We have some amazing giveaways coming up that are exclusive to those that pre-order, including all of the books from the author friends who’ve read, loved and gushed over #RomanCrazy! Keep your eyes peeled for that on my Facebook page! If you’ve missed one of the author blurbs, they’re below! I’m still not tired of Simone Bredariol’s smiling face. He’s a great choice for Marcello! We saw the finished book today and good Lord, did I squeal in delight! It looks soooooooo great! Not going to lie, I got super teary at how damn pretty this looks. Well done Gallery Books! Want to be ‘in’ a romance novel? 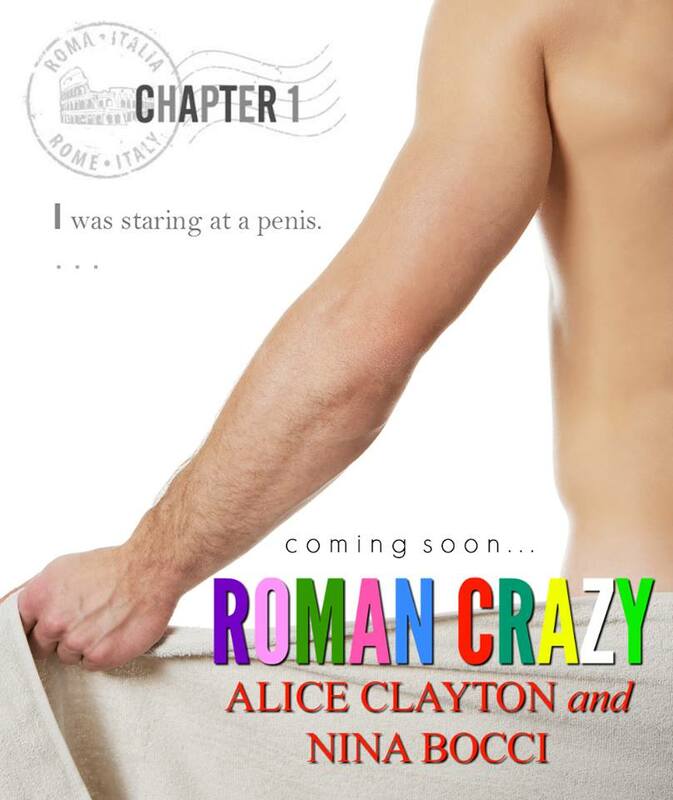 A lot of people poke fun at bad romance novel covers, but what about titles? There are some really, really bad ones out there — but I need new ones. My current novel project is in need of the most cheesetastic fake novels titles you can think of. Post below and if I use them, I’ll write YOU into my new book called The Ex-List. 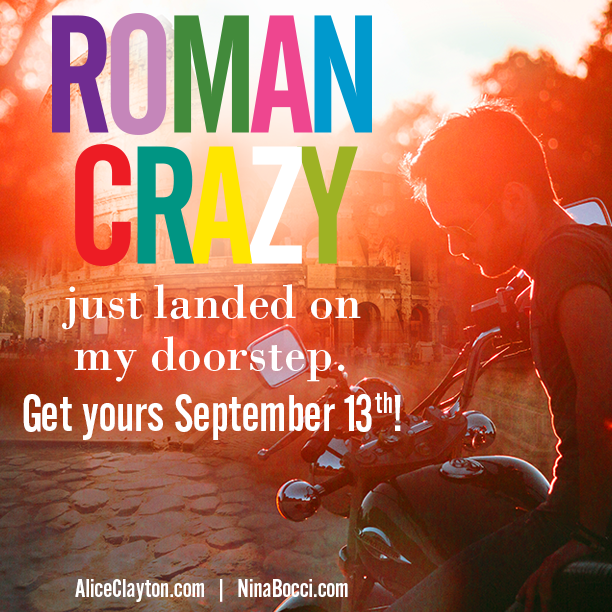 Want the latest from Nina delivered to your inbox? Signed Fifty Shades & Gabriel’s Inferno up for grabs! 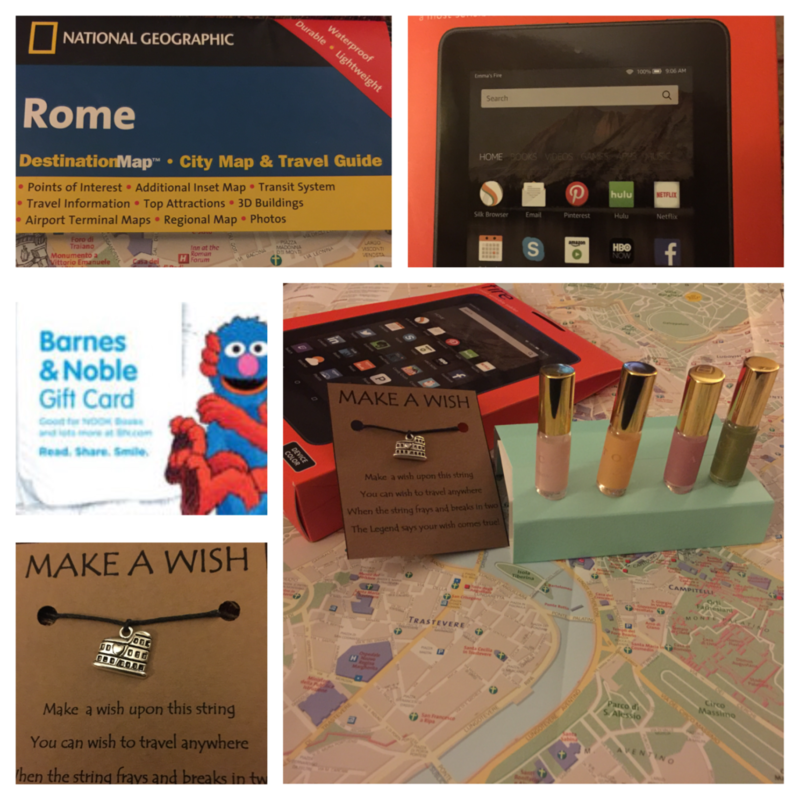 A Kindle Fire, a Roman Crazy Travel Inspired Giveaway, and free books! 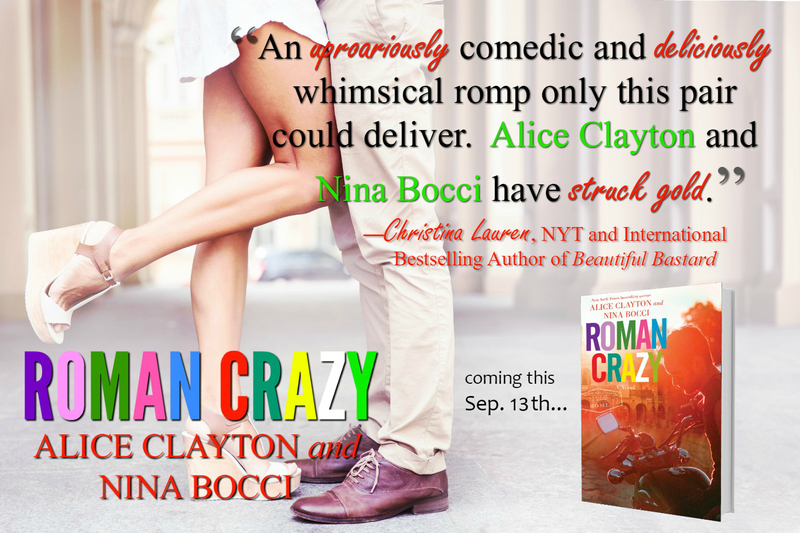 Nina Bocci is a USA Today bestselling novelist that loves reading and writing about swoony, relatable heroes and smart, witty heroines. If it's set in a small town, even better. You can always find her chatting on social media about her massive, crazy Italian family, and her favorite person in the world, her son.